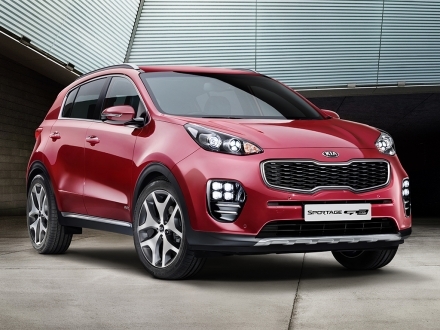 With an impressive range line up and the massively popular Sportage SUV, Kia are going from strength to strength. People like the styling, high specification and value for money and with investments in new technology and Kia's move into hybrid vehicles. The Korean manufacturer looks to continue its growth in the UK market. Kia often make a great choice for vehicle leasing and offer affordable option compared some more luxury brands . We have many Kia leasing and contract hire options to choose from. Take a look at these options below and if you have any questions or would like to know more, give us a call on 0116 259 9548 or click the enquire button.